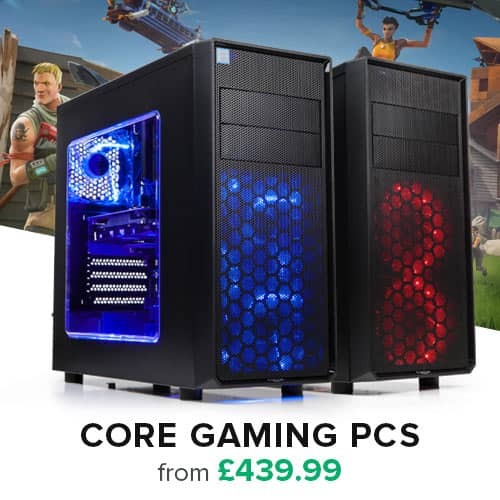 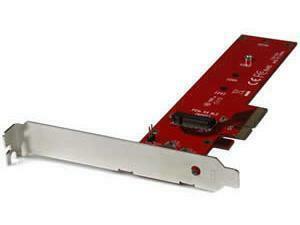 You can’t build a PC without a controller card. 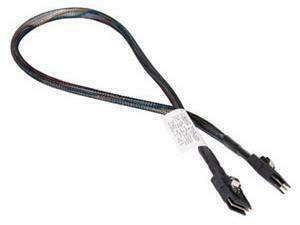 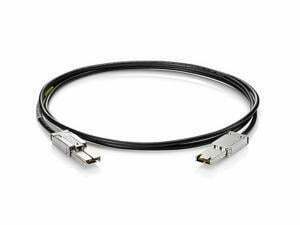 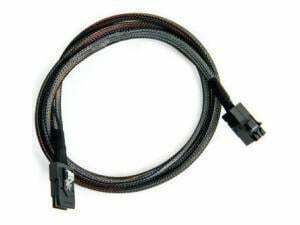 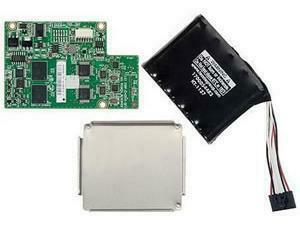 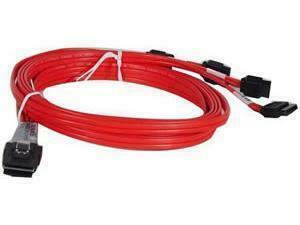 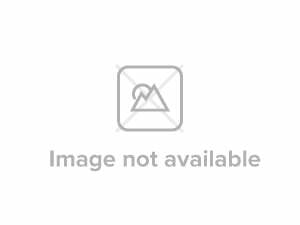 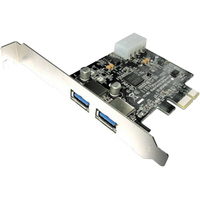 This piece of hardware acts as the interface between your motherboard and other PC components, although they are usually built into the motherboard itself in the form of chips. 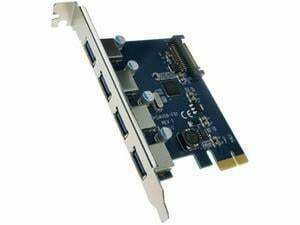 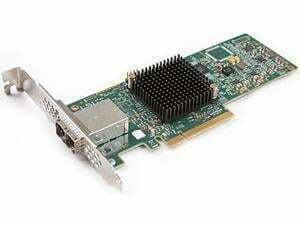 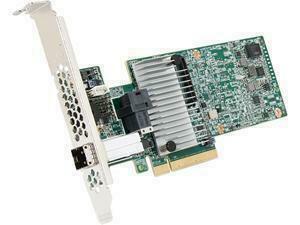 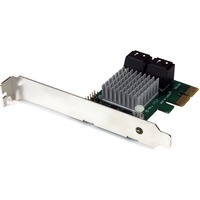 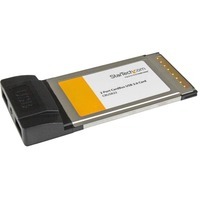 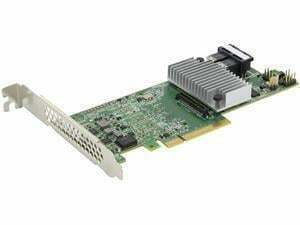 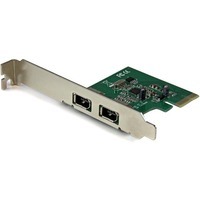 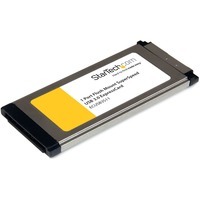 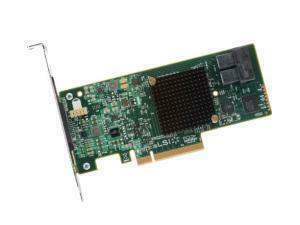 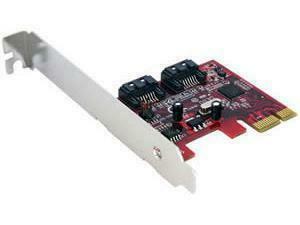 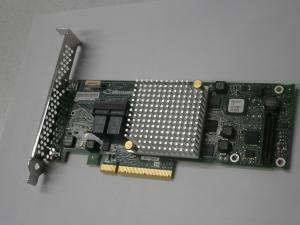 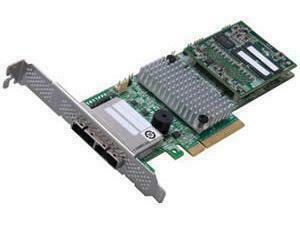 However, certain components, such as SCSI hard drives, may require you to get hold of a separate standalone card or adapter, and if this is the case for you then fortunately Novatech has controller cards in abundance. 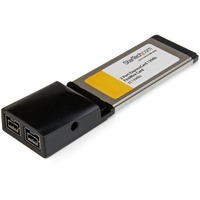 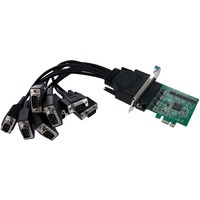 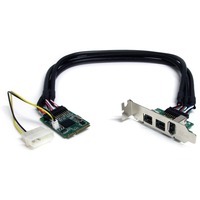 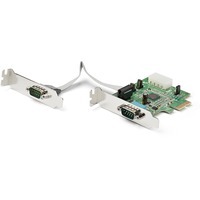 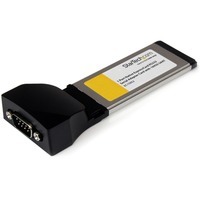 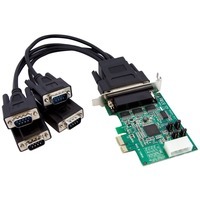 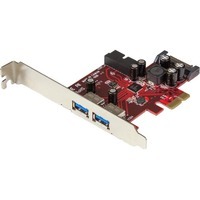 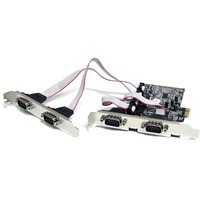 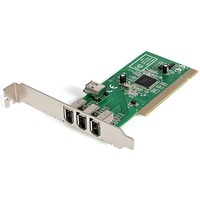 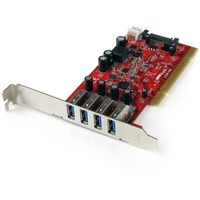 Whether you need a PCI SATA controller card, a firewire card or even a simple USB adapter, Novatech has quality components at competitive prices.